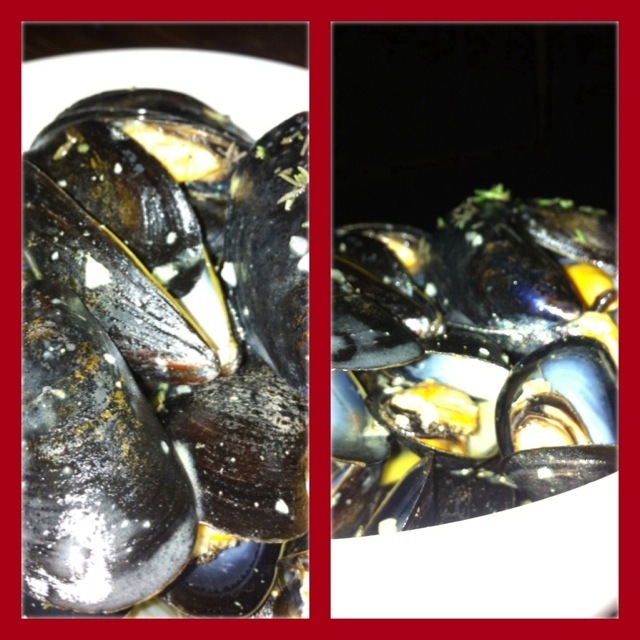 Mussels and MUHSINAH! | TOKEN DREAD GIRL! 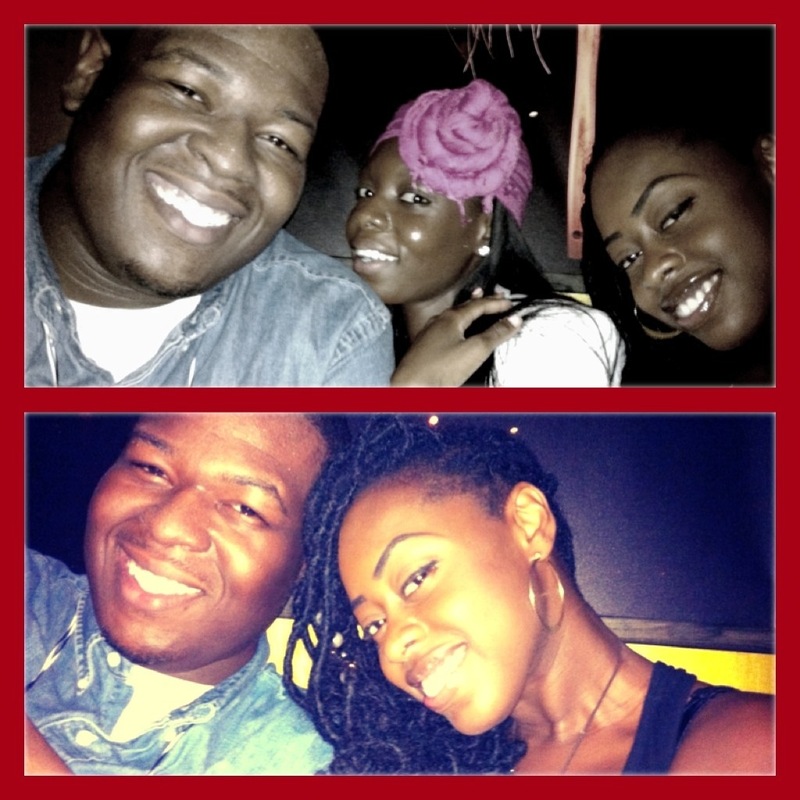 Sooo the other night I attended the most amazing dinner party performance with two of my lovelies Will and Phiona!! (whose outfit deserves an entirely different post, because darling! 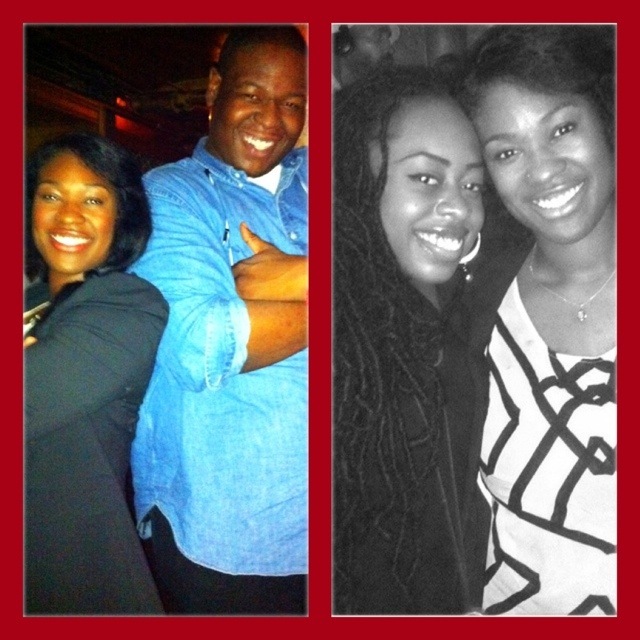 she gave me life) We had such a blast! It was in the Villiage at this dimly lit venue called Affaire. They had an open bar, where i lovingly splurged on Gin and juice, (mmmmmmm) and we had dinner. They had these awesomely delightful mussels!! In different flavors which were One of the highlights of my night, because i obviously love to eat!. The flavors were Parmesan and marinara, white wine, and Curry! Yumm. Well seasoned, well prepared, yessss! Pure mussely perfection. The performance was by Grammy nominated, urban/suburban artist Muhsinah! (thanks William now i’m just addicted) I just cant have enough of her sound! It was as if we were in a sound chamber, in awe of some musical alien ruler, because her entire performance was so captivatingly trance like that she even wondered if she was playing in the “chamber” alone. Her voice….O so Breathtakingly beautiful. She performed a cover of Scatterbrain by Radiohead, Use somebody by Kings of Leon, and a few songs off of her addictive Gone EP. Seeing her live was so inspiring! Sigh.. I just love Art! Her fingers were making love to the piano, her voice wrapped around that love and Billy was surely engrossed in singing backup!! (Which he was extremely proud of) Lol. She was also very sweet and interactive. You know… One of those artists that genuinely cares about their fans. She actually spent time with us and took a few pics. More can be read about her at Muhsinah.com, Her Gone EP can also be downloaded there for free! Can’t wait to see her perform again! And I am also excited to see how she grows as an artist!